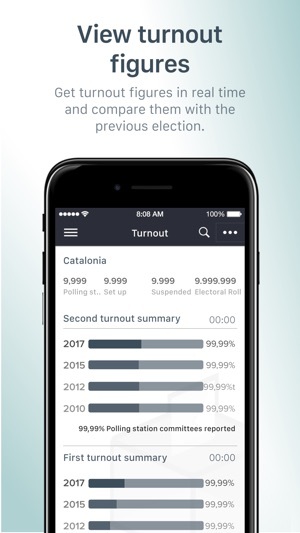 This application allows you to see the results of the elections to the Catalan Parliament on 21 December 2017. 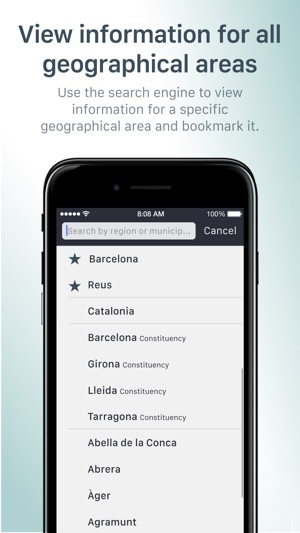 You can see the turnout and results of the 21 December elections in Catalonia by electoral district, county and municipality, together with the results obtained by each candidature presented, including candidates elected. 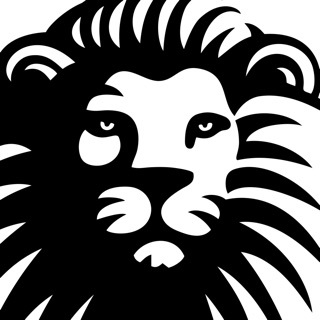 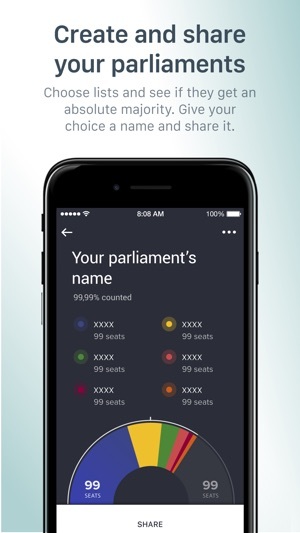 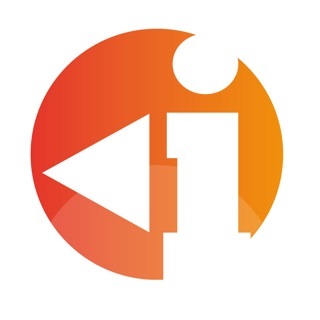 You can set up "your parliament" and share it on the social networks. 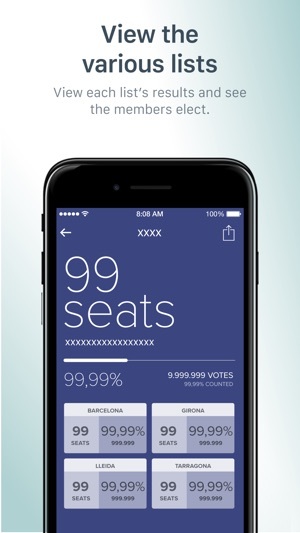 You can also see the details of the 2012 and 2015 elections. 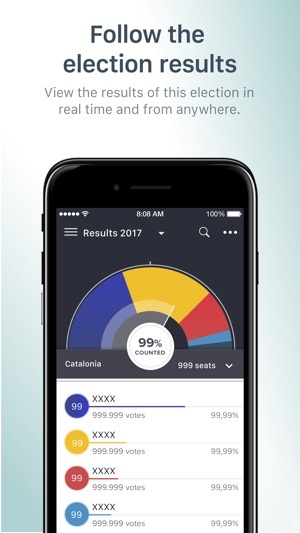 Version which includes the results of the most recent election to the Parliament of Catalonia on 21 December 2017 based on the final count once votes from abroad have been included.